Coconut oil is really versatile. I found out that Ruby loves the taste of coconut oil, so it has helped with her picky eating as well as having other benefits. I've even used it topically for minor skin irritation/dry paw pads with good results, and I love the fact that it's safe if they lick it off. It's also great if you cook for your dog - I like to scramble eggs with coconut oil as a special treat on birthdays and gotcha days. Coconut oil and fish oil are not interchangeable! If you are feeding supplemental oil mainly for skin and coat benefits, either one is a good bet; however, it's important to know that coconut oil is a saturated fat containing medium chain triglycerides (MCTs). MCTs are known to have antibacterial, antiviral and anti-fungal properties. Coconut oil may also benefit the thyroid and digestive system and help to maintain a healthy weight. Coconut oil does not contain the omega-3 and omega-6 fatty acids found in fish oil. Omega-3 oils found in fish oil are probably the most important. Most experts agree that if you are going to give your dog any one supplement, it should be fish oil or krill oil. Omega-3 fatty acids have many proven benefits but are also very delicate and don't usually hold up when added to dog food or treats. I have read that animal sources are more available than plant sources to dogs, so I am switching The Ginger Sisters to sardine oil as soon as we finish our current bottle of camelina oil. If you feed fish oil, you may need to supplement with vitamin E.
Did you know that the omega oils found in fish oil deplete vitamin E reserves and can create a deficiency? I didn't either, and I kind of freaked out when I learned about it. We hear all the good things about fish oil and think we're doing the right thing by feeding it willy-nilly. Most dogs fed a commercial diet are getting added vitamin E already, but to be on the safe side, I give my dogs extra vitamin E along with their fish oil. This article explains why it's important and dosage guidelines. Camelina oil can be an alternative to fish oil. Although there is less information available about camelina oil and animal sources are probably best, like fish oil and unlike coconut oil, camelina oil does contain valuable omega-3 fatty acids. If your dog has a sensitivity to fish oil or simply won't eat it, camelina oil might be the answer. My dogs love it - it has an unusual, herbal smell. The brand I buy also contains vitamin E, though not as much as recommended above. 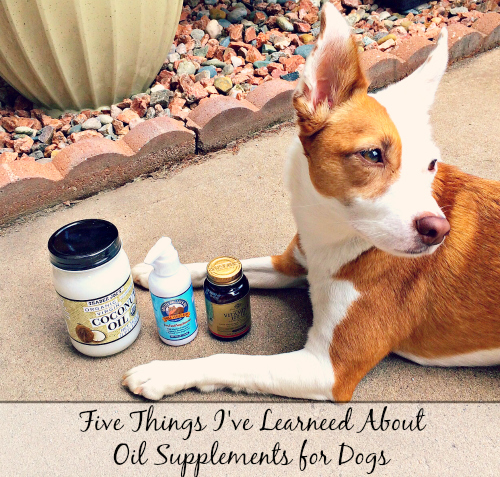 I hope this helped to clarify a few things about oil supplements for dogs. 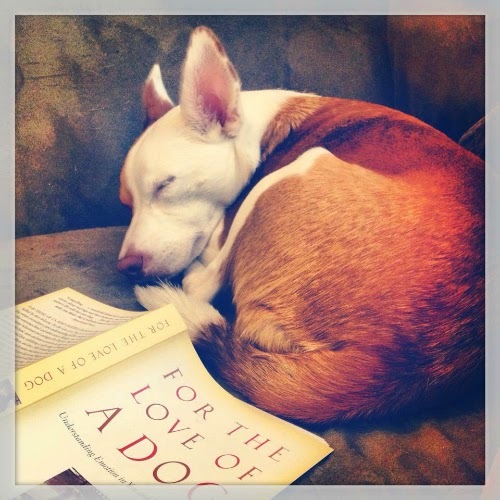 There is so much to learn about nutrition and feeding our dogs the very best. I am an information-seeker by nature and feel much better about the choices I make for The Ginger Sisters when I have it all in front of me. What about you? Do you give any oil supplements to your dogs? 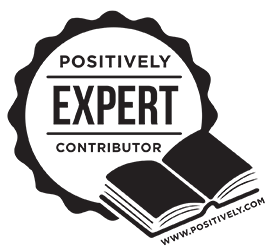 Disclaimer: I am not a veterinarian or pet nutritionist, I'm simply sharing things I've picked up along the path of determining what works for my dogs. Please do your own research before adding supplements to your dog's diet. Thank you for posting this! I didn't know I needed vitamin e with fish oil! I will get some. Also I really want to try the coconut oil! Interesting. Our R takes an incredible quantity of Omega-3 fatty acids for his elbow but the veterinary nutritionist didn't mention Vit E (he's on a homecooked diet so it's not in his food). I'll ask about it. This is such a great summary! Thanks for writing up your findings--and sorry for any initial horror I might have caused you by mentioning the potential for vitamin E deficiency! We have almost exactly the same supplement regimen! I didn't give coconut oil for a while, but giving both that and fish oil every day seems to help with Nala's summer seasonal allergies. I've heard some good stuff about that coconut oil for cats, too. The peeps have never given it to me but if it's good for me... Need to check this out. Very interesting! I have given my dogs fish oil for years, but did not know all these facts. I alternate between coconut oil and fish oil. My cat wants nothing to with either, unfortunately. Bain loves it, of course. We used to give Mr. N fish oil but then he had pancreatitis so we stopped. WOW, lots of really great information here about oil supplements! Thanks for sharing! Thank you for boiling down the research for us! I've been one of the willy-nillies, giving fish oil when I'm not too lazy, and coconut oil when I run out of fish. With your information I'm encouraged to firm up the regime. 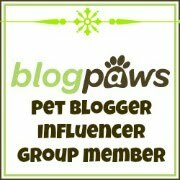 I found this post really interesting, as I have never heard of oil supplements for dogs. I give my dog, who is quite old, a range of dog supplements in the form of vitamins and minerals to help with his digestive tract and bones, but never oils. I'll do a little research and maby try some of them out.